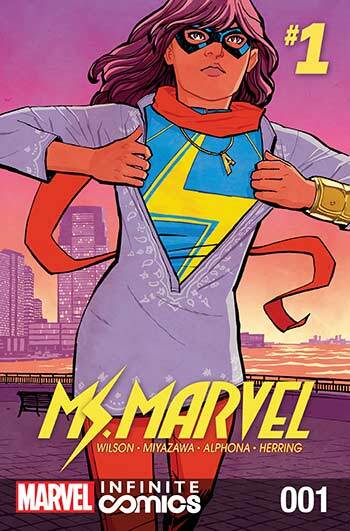 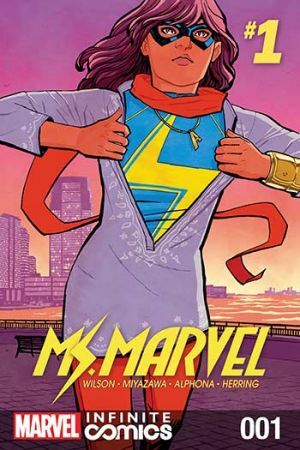 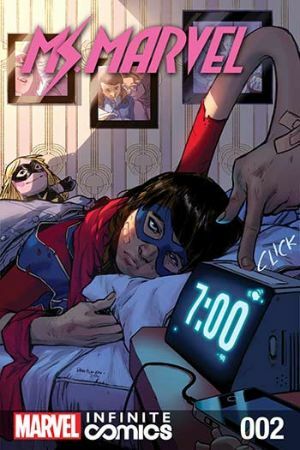 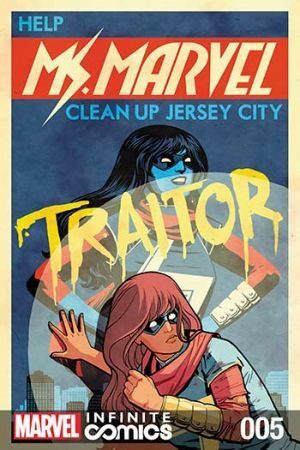 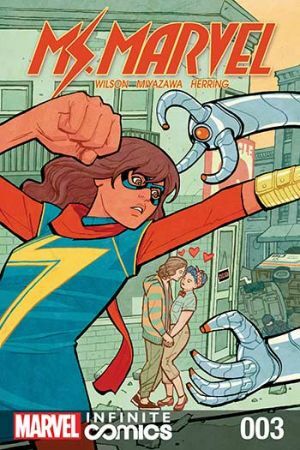 Look out world, Kamala Khan is back and officially an Avenger! 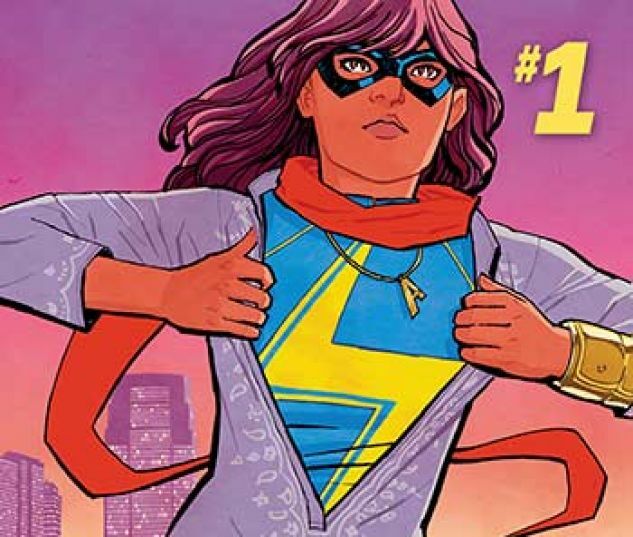 Yup, the dream to end all dreams has happened for Kamala. 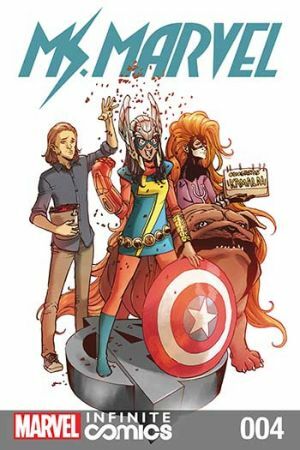 She's toe to toe with the best of the best, but will being one of Earth's Mightiest Heroes be everything she imagined?